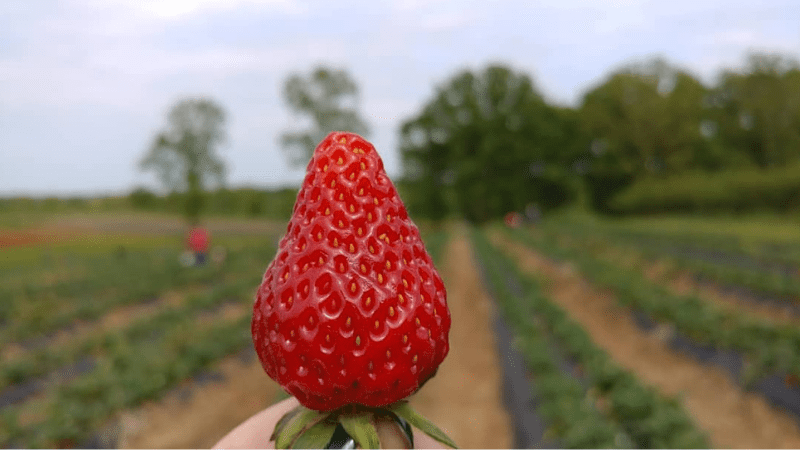 Strawberry season at Southern Belle Farm is right on the horizon. Come April, our farm will greet thousands of excited visitors all ready to collect buckets of our fresh berries. Strawberry picking is one of our most popular events, but it’s not the only opportunity you have to enjoy our farm! We know, it’s hard to believe there are ways to improve upon strawberry season! But, did you know that you could host your next birthday celebration or group event with us? That’s right! For your next company event, trade a conference room for 330 acres of farmland, full of seasonal activities. And wouldn’t your son or daughter be overjoyed to invite friends to a birthday party where our farm animals are invited too? 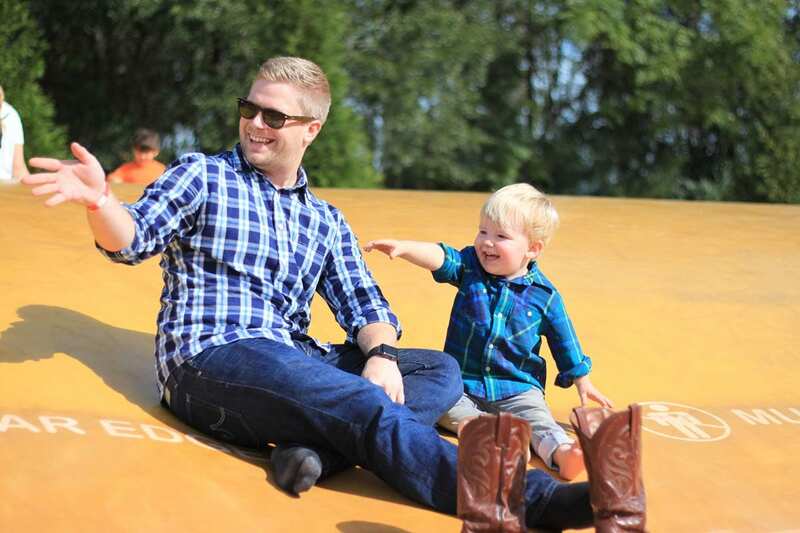 Not to mention, they’ll get to enjoy activities like our Jumping Pillow, Corn Maze, and Pig Races. We would be happy to help you set up a memorable, unique event that your guests will talk about for weeks to come. Happy Birthday from Southern Belle Farm! 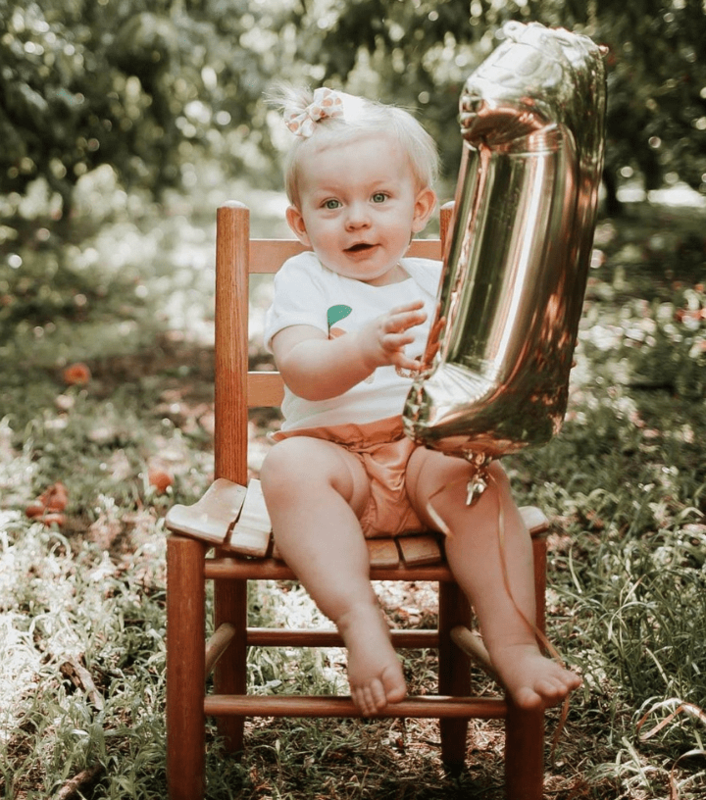 Host a birthday celebration that will put a smile on everyone’s face! With our party packages, birthday boys and girls receive free admission to our farm which covers seasonal activities. Below are more details about our birthday packages. If you don’t see one that is perfect for you, feel free to reach out to us so we can talk about your options. $75 deposit required at time of booking (total price includes deposit). Cake and ice cream are allowed, but no additional food can be brought in. *This package does not include an attendant or any party supplies. Pricing is subject to change. Cake and ice cream may be brought in by the guest, but no additional food can be brought in. Bring Your Team to the Farm! Could your team use a change of scenery? Have your next corporate event, retreat, or celebration at Southern Belle Farm. It takes the whole team here on the farm to make every one of our seasons a success. We understand the importance of gathering with your team! We would love to help you plan your event for coworkers or clients. 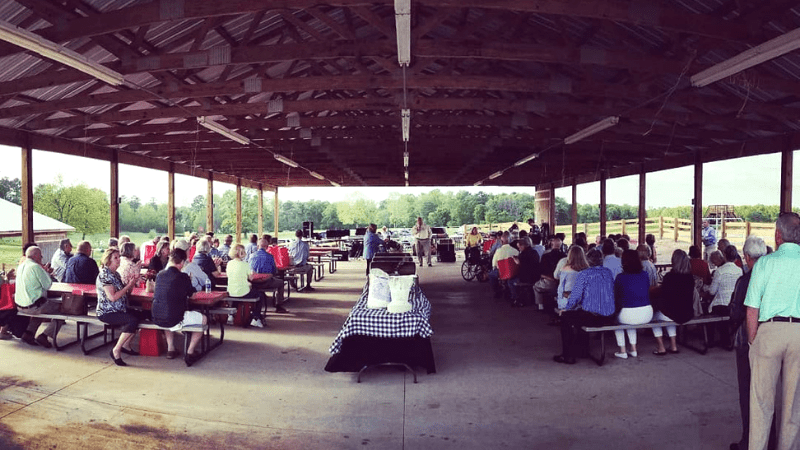 Our open-air party barn holds about 500 guests. Our three party pavilions can accommodate groups of 50-300 guests and our farm facilities accommodate 150-1,000+ guests. We also have catering services available. Please reach out to us with your ideas, and together we can work out scheduling, pricing, and any additional details. We welcome you to take a tour of our farm to get acquainted with your venue options. Tours are by appointment only, so give us a call at 770.288.2582 to request one! Have you booked your field trip to the farm for your students yet? We provide a learning experience unlike any other. 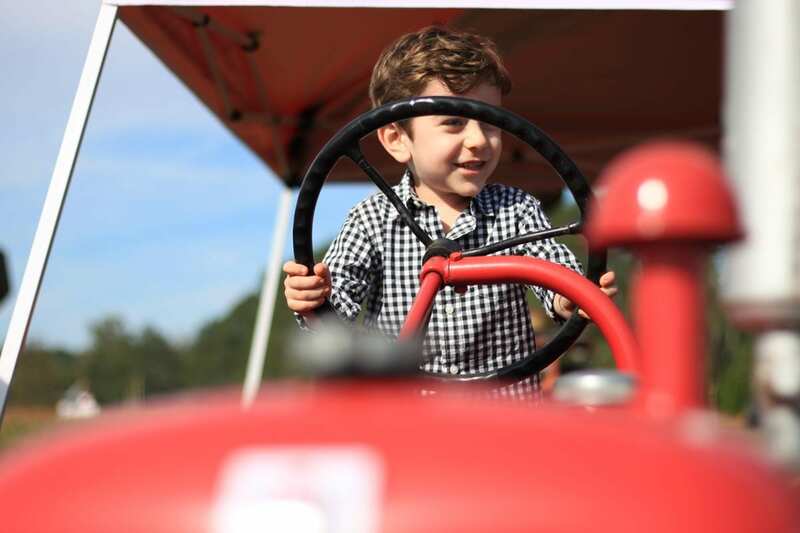 Children learn about the importance of agriculture in a fun, hands-on environment. 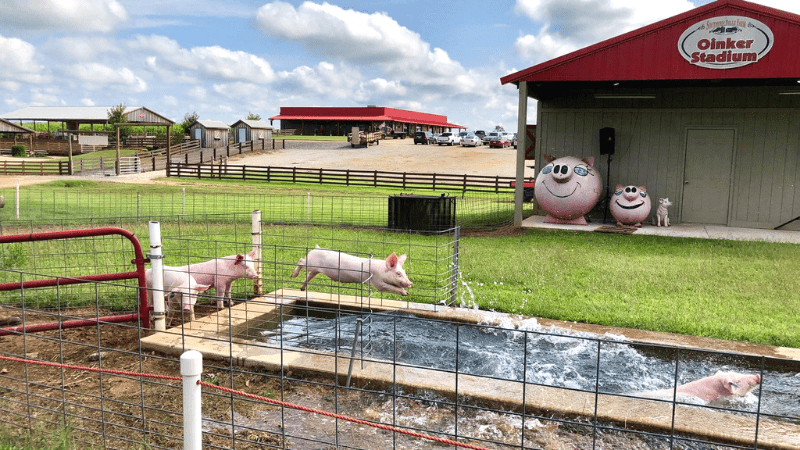 Your farm field trip includes seasonal activities, educational demonstrations, and a picnic. Make sure your students bring a sack lunch to enjoy under our covered pavilions. Spring farm field trips are hosted by reservation only, Tuesdays-Fridays. Special Note: If students visit before strawberries are ripe, we give them a seeding demonstration to show them how plants grow from seeds. They will plant a seed in a little container to take home and watch grow! Summer field trips are hosted by reservation only for a limited time in early June. Learn about blackberries or blueberries, depending on availability. Visit the Berry Patch to pick a container of berries for eating or to take home! Students may take home a baby pumpkin. We have other seasonal treats such as ice cream in a cup. We require a non-refundable deposit of $75 to confirm your field trip reservation. To request more information about booking a field trip, contact us. And don’t forget to take advantage of our Teacher Resources before bringing your students to the farm! Strawberry Season Is Getting Close! Before you go, we want to remind you to make your plans to come see us in April for Strawberry Season! During our spring season, we open up our strawberry patch and invite visitors to pick gallon buckets of fresh strawberries. We’ll also have pre-picked gallons for you to pick up. Our spring attractions will be available as well—Pedal Karts, Jumping Pillows, Belle’s Barn, Cow Train, Ball Zone, and more which are all including in the $10 admission price. For additional info on our spring season, follow us on Facebook, Instagram, and Twitter. Thank you for reading about events at Southern Belle Farm. 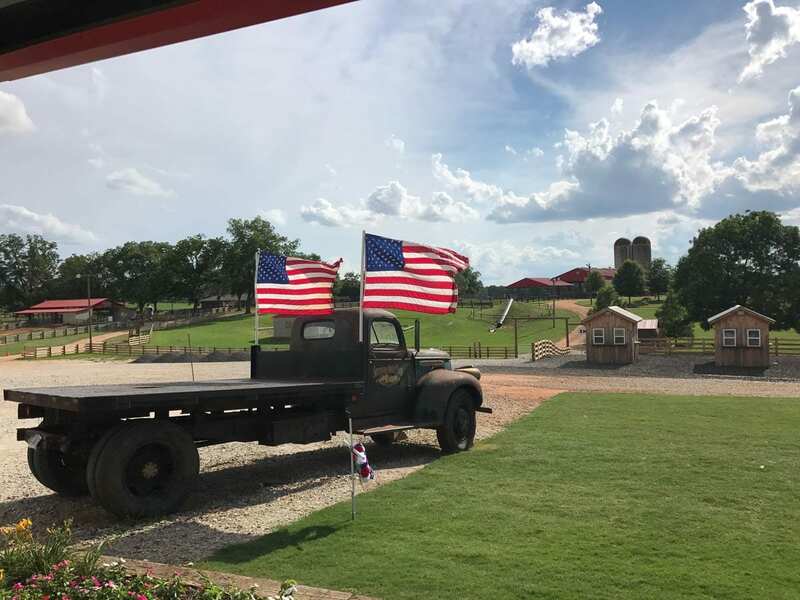 Please reach out to us at 770-288-2582 with your questions about hosting your next birthday party, corporate event, or field trip at the farm. We hope to see you this April for Strawberry Season!